Put all ingredients into a Vitamix or good quality blender. Blend until smooth. Add sticks, if needed, and freeze 4 hours or overnight. I had a colleague once who coined the phrase “Fear the Muffin!” We would regularly meet for staff meetings at a nearby coffee shop and whenever someone would order a gigantic muffin, she would extol the horrors of commercial muffins. Even now, when I just see a muffin in a coffee shop, I hear her voice–Fear the Muffin! As it turns out, she was right. Commercially baked muffins are not only 2-3 times a normal serving, they are laden with sugars (usually more than one kind), unhealthy oils and flavor substitutes. To make their profit margin, many commercial bakeries (including box mixes) skimp–or don’t even bother with–quality ingredients. Look at the ingredients list of many box blueberry muffin mixes. See real blueberries? Probably not. 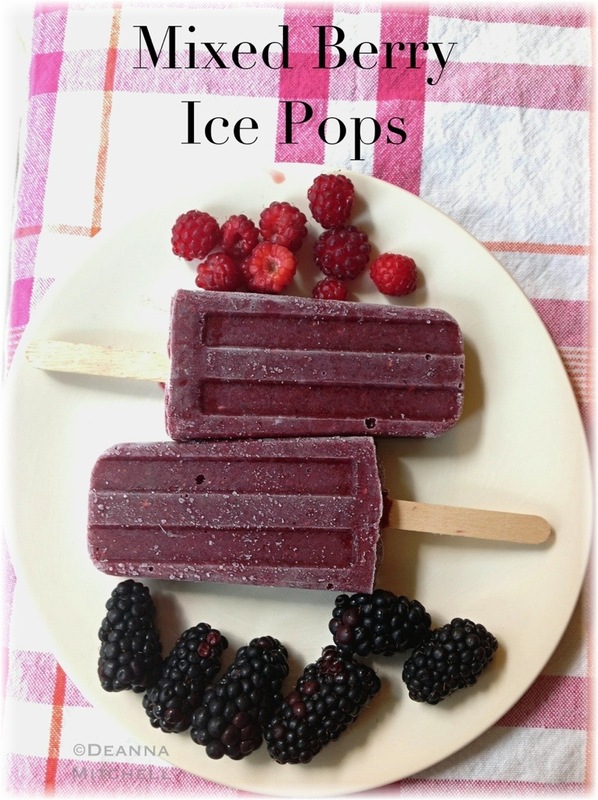 Instead, they oomph up the sugar and salt to substitute for real flavor, and many include artificial flavors. Who wants to pair all that with a marvelous cup of coffee? Not me, that’s who. Muffins are quick, easy to make and inexpensive. Homemade muffins have the benefit of using ingredients that are better for you and allow you to control sugar, salt and fat. These muffins are by far my favorite. 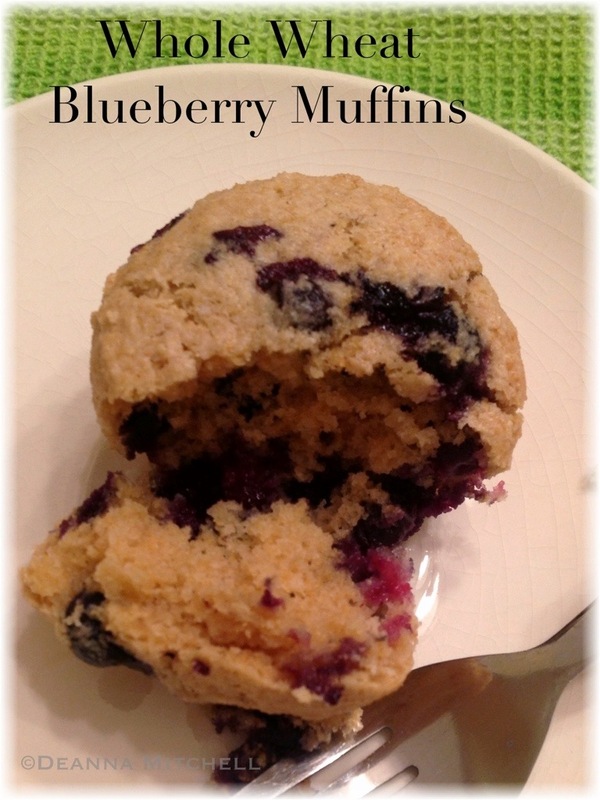 While blueberries won’t be in season for another three months, we froze some of last year’s blueberries so we would be able to make muffins and other blueberry recipes all year. 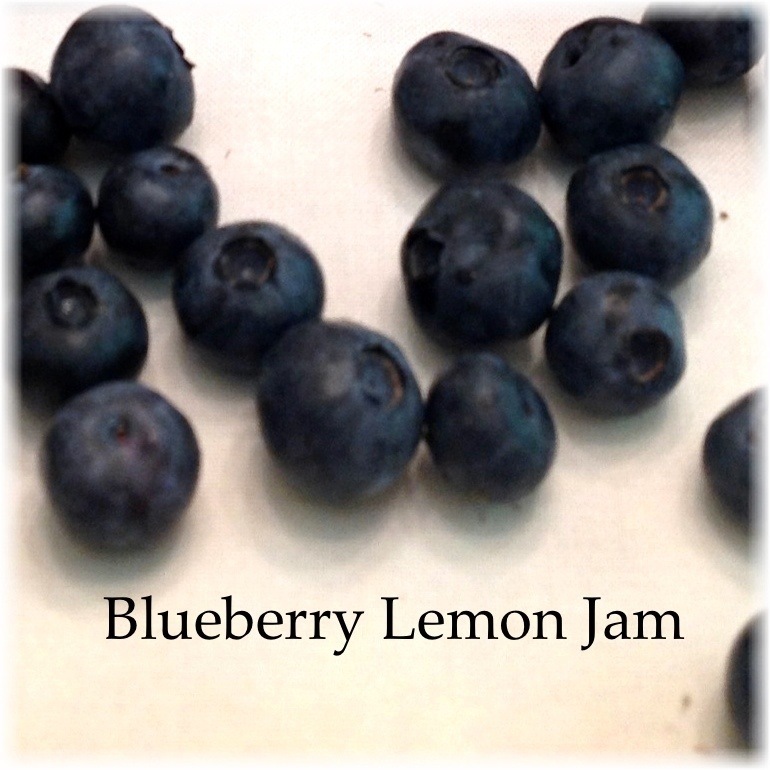 Paired with lemon and locally produced Maple View Farm buttermilk, they are a little sweet and a little tangy. A great snack to send off to work with Tom (and hopefully a deterrent to stopping at the Krispy Kreme he has to walk by on his way to work!). 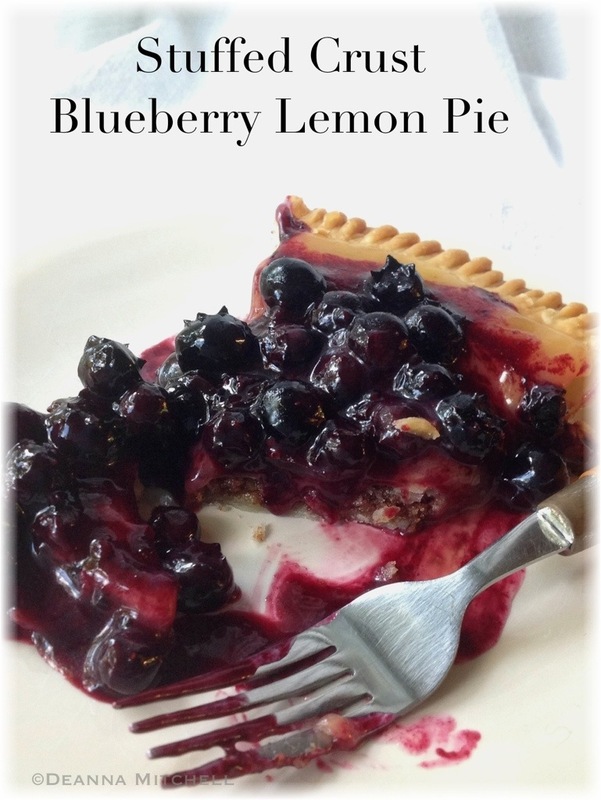 This recipe is adapted from Mom’s Bit Book of Baking by Lauren Chattman. Preheat oven to 375 degrees. Line 2 12-cup muffin tins with paper liners or grease tins. In a medium mixing bowl, combine the flour, baking powder, baking soda, and salt and mix. In a larger mixing bowl, whisk together the melted butter, sugar, eggs, vanilla, lemon zest and buttermilk/yogurt. Add dry ingredients to the large bowl and mix until just combined. Fold in blueberries. The dough will be pretty thick. Fill each muffin cup about 3/4 full (I use an ice cream scoop for this). Put trays in oven and bake about 25 minutes. Remove muffins from the pan and let cool on a wire cooling rack. Store muffins in an airtight container for up to 3 days or freeze for up to 1 month.